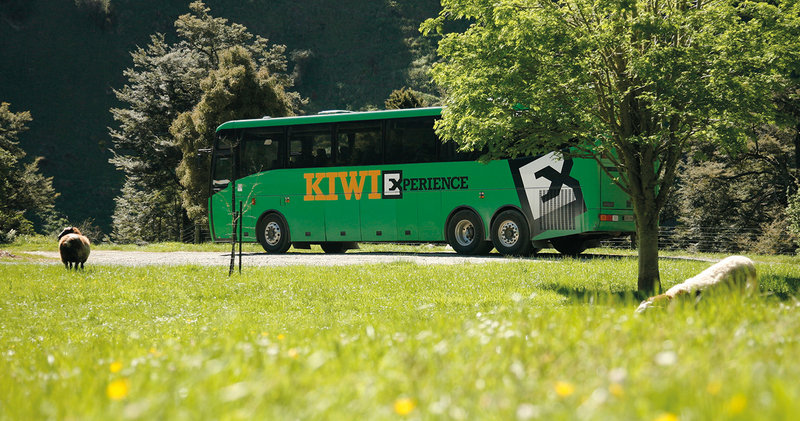 The Kiwi Experience Bus is one of the most popular ways to travel around New Zealand – the hop on, hop off format give the perfect balance of flexibility, comfort and cost. 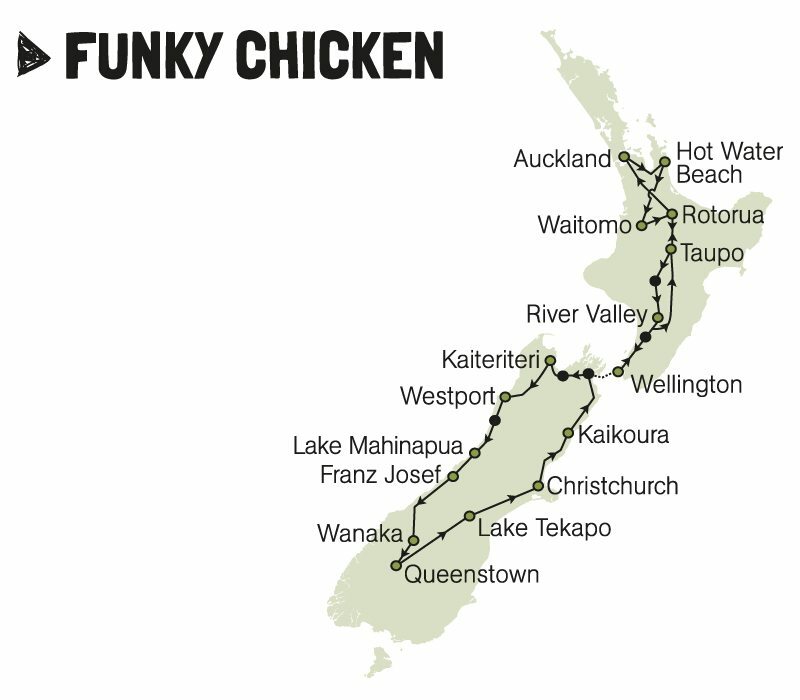 The Funky Chicken Pass covers all the highlights of the North and South Island with a minimum travel time of 21 days. 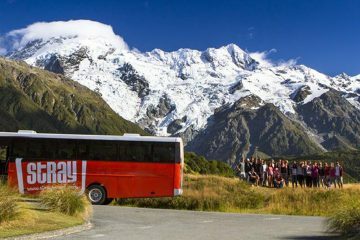 Trek across sprawling mountain ranges on the Togaririo Crossing, hike glaciers in Franz Josef, explore the geothermal hot spots of Rotorua and enjoy heaps of fun at the adrenaline capital of Queenstown – and that’s just a few of our favourites that you’ll experience en route. 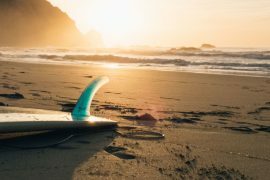 If you’re tight on time you can complete the trip in just 21 days, but for those who have more time to play with you have a whole year to make the journey – plenty of time to stop off and soak up more of the experiences each stop has to to offer. Start anywhere and just finish where you started! 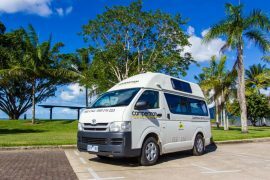 Along the way your awesome driver will let you know the amazing activities available at the next stop, give you some insider knowledge on your destinations and take you on some scenic hikes during your trip. 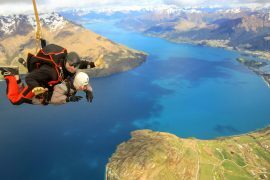 Explore New Zealand, meet heaps of fellow travellers and experience some amazing activities Kiwi Experience style! 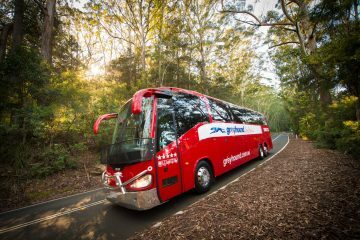 Open date tickets please give 5 days notice to book. 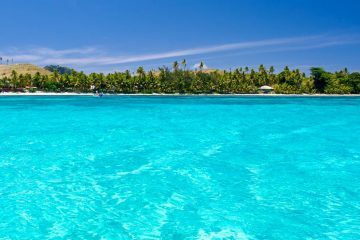 All bookings MUST reconfirm 36hrs in advance. 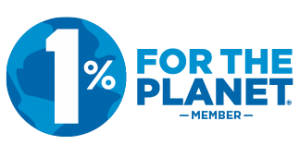 Ph from AU: 1800 058 361 or +64 9 336 4286 or from within NZ: 09 336 4286. 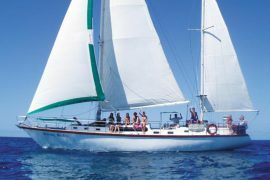 Extra costs: food, accommodation, activities.